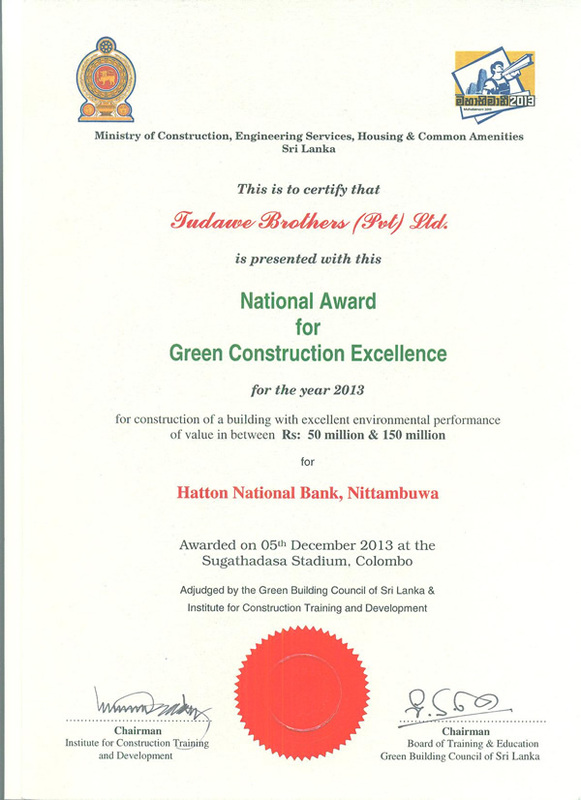 "We're Sri Lanka's pioneer construction company... 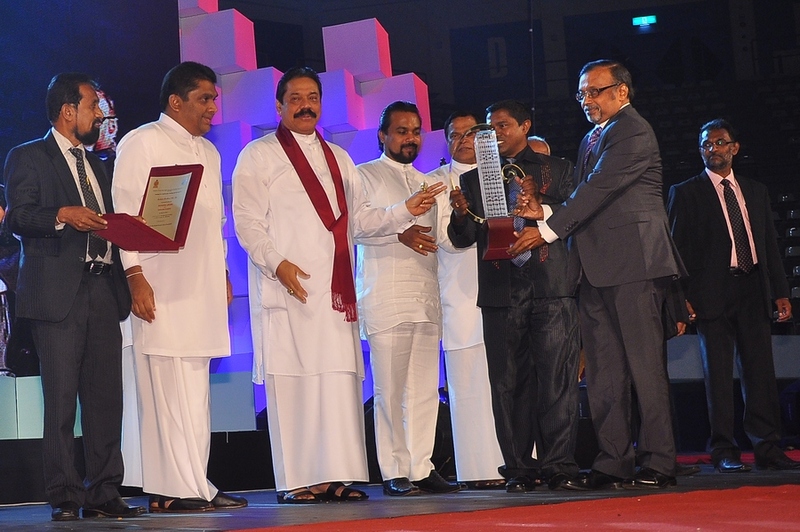 Responsible for high quality work that continues to transform the skyline of Sri Lanka." 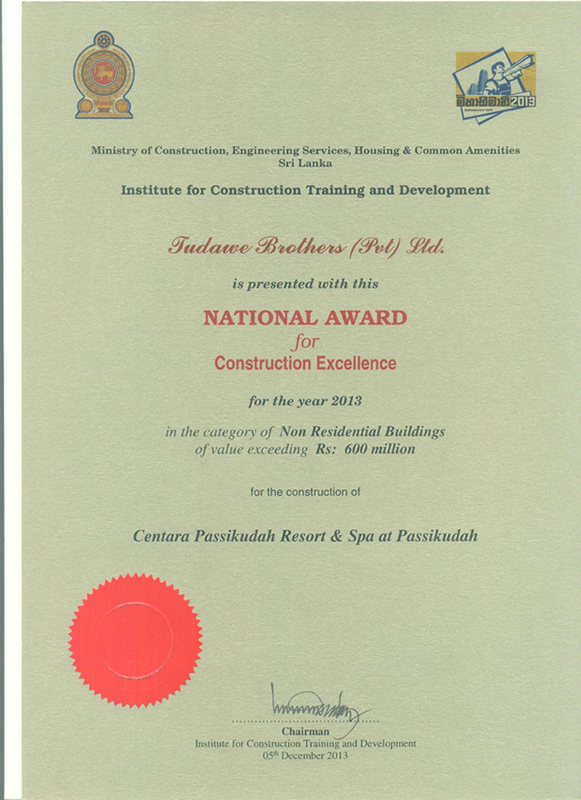 Tudawe Brothers has won National Award for Construction Excellence for the year 2013 for Centara Passikudah Resort & Spa at Mahabhimani Construction Award ceremony, which was held on 05th December 2013 at the Sugathadasa Stadium, Colombo. 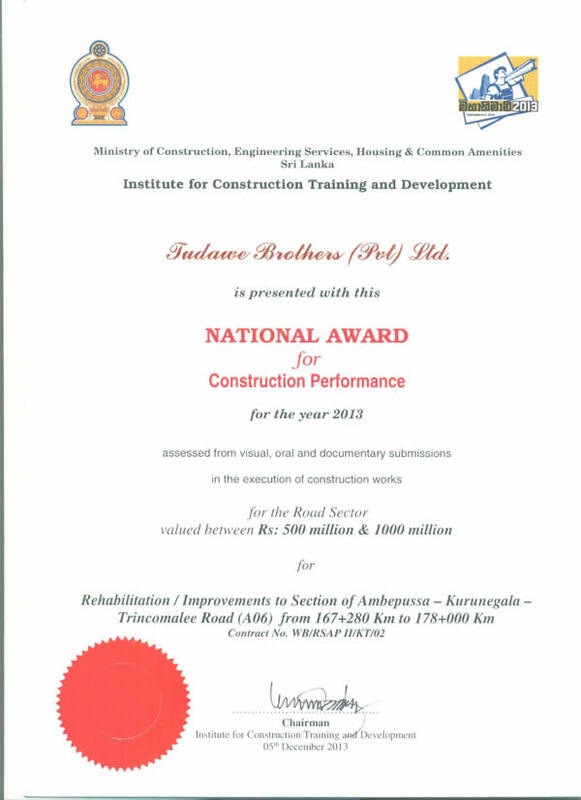 Tudawe Brothers has been awarded the status of 'Chartered Building Company' in recognition of the professionalism demonstrated in construction over the past seven decades.